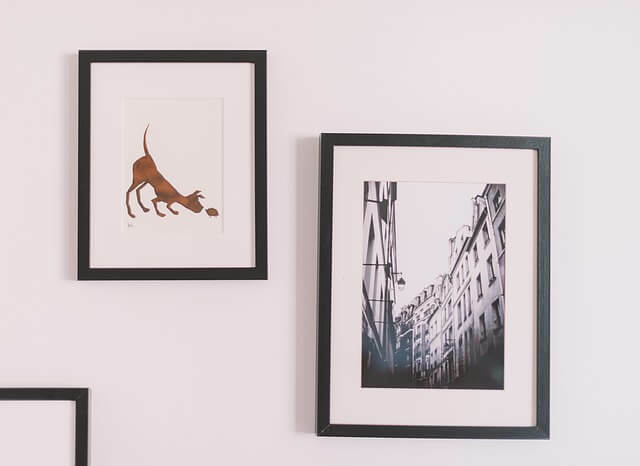 Whether you own an original oil painting by a famous (or not-so-famous) artist or a framed print or photograph framed under glass, your artwork deserves special attention during your move. One of the most important things you can do when moving is packing and storing artwork correctly. Wear white gloves when you pack your artwork, especially with original and unframed pieces or those not protected by glass. The oils in your skin can discolor and ruin some artwork. Unframed artwork should first be wrapped in acid free tissue paper, and then wrapped in plastic to protect it from moisture. 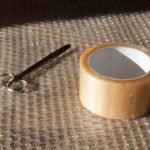 Tape the exterior wrap of your piece to a foam board or piece of cardboard to protect it from rolling or bending during your move. 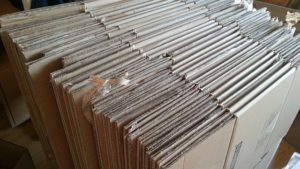 Finally, use two more pieces of cardboard to enclose the artwork fully and pack in a box vertically with other lightweight unframed pieces or alone. Framed artwork will take more materials and effort. You will still want to use an acid free tissue paper for the first layer of protection. 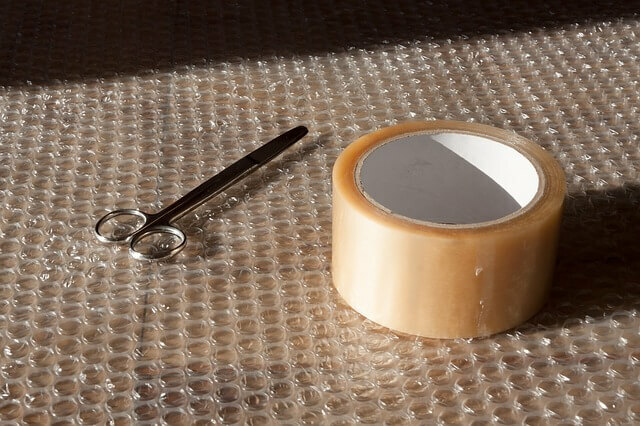 Next, wrap the entire framed piece in bubble wrap, especially the corners of the frame. Find a large box to hold the piece and use foam to secure the bottom in place while using packing papers to fill the rest of the box. We suggest packing one framed piece in each box, especially for larger, heavier pieces. If your move requires temporary storage of your artwork, be extremely careful how you store it. The most important factor will be the climate. Sudden changes in temperature and humidity are your artworks’ worst enemy. Climate changes can cause canvas to slacken and stretch, or tighten which will lead paint to flake over time. High humidity will encourage mold and mildew growth that are irreversible in most cases. 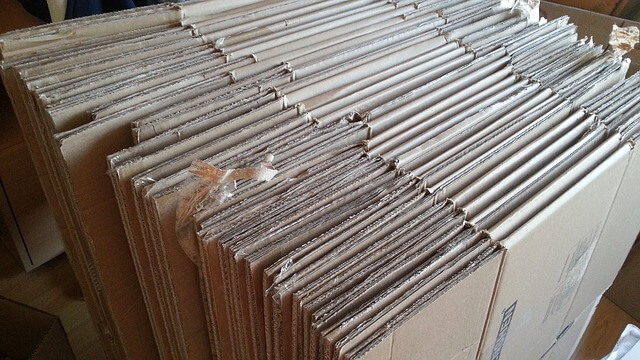 While your artwork is in storage it is best to lay the boxes flat to prevent sagging. Be sure that boxes are labeled properly to avoid stacking other items on top of your valuable artwork. If you are storing your artwork outside of a box, be sure to cover with a soft cloth to ward off dust and sunlight. When storing artwork long term, it is best to take pieces out for airing occasionally to prevent moisture problems. Avoid attics and basement as these areas are usually the colder and warmer places in your home and more susceptible to moisture. When looking for a self storage unit to store your artwork be sure to select one that offers climate controlled storage and has onsite security in place.